In September I met William Pirie in Hong Kong for a South African wine tasting as well as dinner. 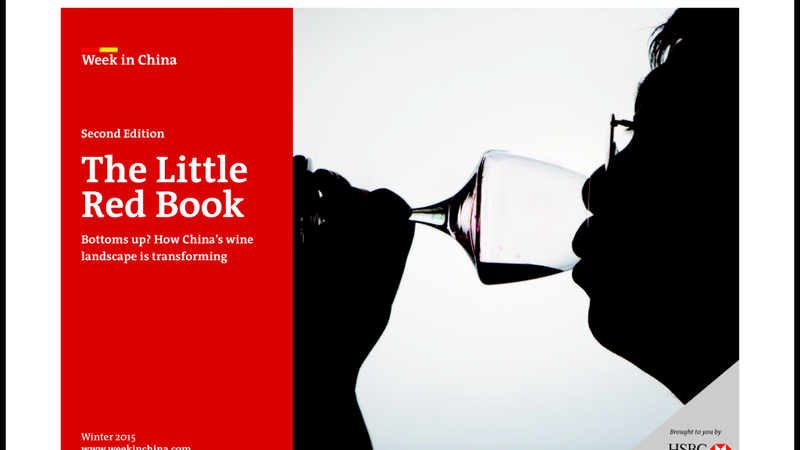 He is a writer for Week in China and was working on a variety of wine-related subjects for the second edition of The Little Red Book, focusing on China’s wine landscape. His article, Taking a chance in China, focuses on how foreign wine companies are doing business in China, especially after the campaign against banqueting and gifting and its association with luxury products. His article touches on some important factors for success in the Chinese wine trade, addressed by MD for Treasury Wine Estates in Asia, EMEA and Latin America, Robert Foy, and myself. Herewith my key points from his insightful article, but do read the detailed version . Get close to your customers and end-consumers. Increase focus on brand marketing and PR. Create in-store promotions and promotional campaigns. The traditional focus for luxury brands is in big cities, but second- and third-tier cities are also opening up and competition here is less intense. Diversify your offering to cater for various price points. Packaged wine allows brand building and better pricing. Educate your customers – about the wine, the country of origin. Joint Ventures keep you close to your customer, while using the expertise of distributors. Incentives work well. Not only do they motivate sales, but done the right way, they also educate and enable the sales team. It is important to educate your customers, but you also have to listen to the market.